We are pleased to recommend stories with impact. Click on images below the descriptions to read or watch exceptional stories prepared and shared by others. 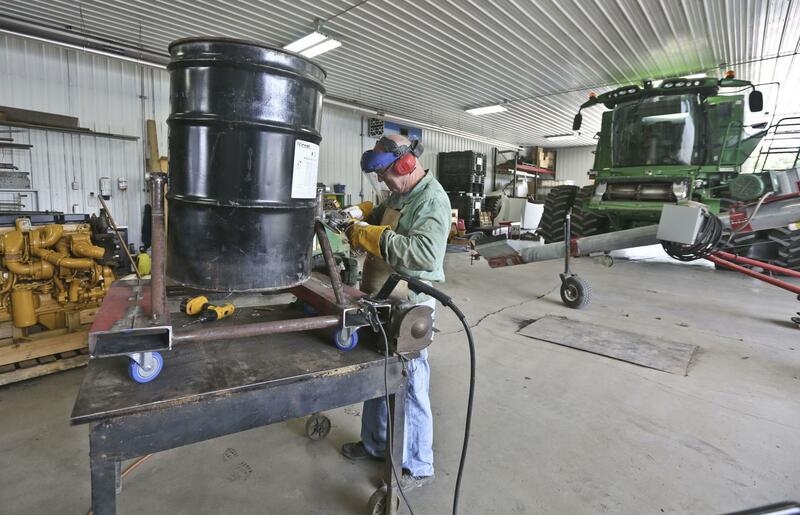 The Decatur Herald & Review How to make farming Safer? Start talking about safety (29 August 2018) explains why farmers sharing their stories about safety is key to raising awareness and preventing injuries. The article is one in a multi-media Herald & Review Special Report: Safety on the small farm. After Josh Heeren’s death, several other farmers told his father that they’d had similar experiences. If his son had heard those stories, either through word of mouth or in a news article, Lee Heeren is confident that the accident would not have happened. Farmers need to talk about their close calls, he said, and share what they learn about safety. Staff at The High Plains Journal spent weeks finding sources and researching the opioid crisis and its effects on their readers and communities. The stories they’ve written - both heart breaking and hopeful - are found in a special series, Power of the Pill (25 June 2018). 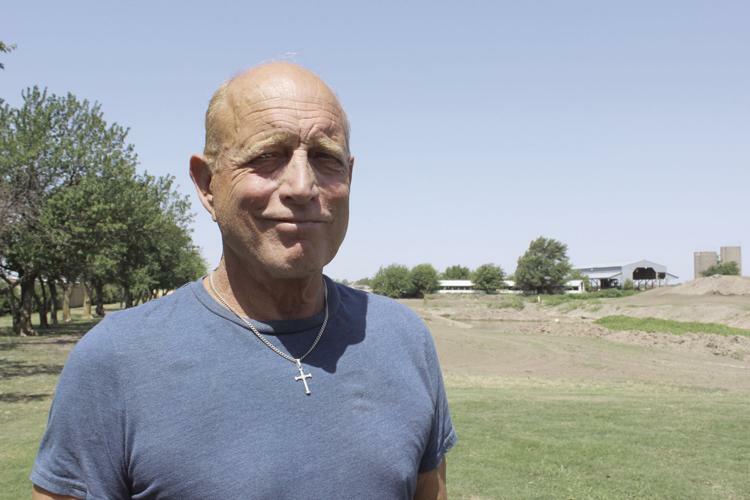 In one of the stories, dairy farmer Gary Mies, of Garden Plain, KS, tells of his son’s opioid addiction, along with his own. Debbie Weingarten's article in The Guardian (6 December 2017) shares powerful stories of Ginnie Peters (Iowa) and John Blaske (Kansas), farmers who have been affected by or considered suicide. A follow-up article (12 December 2017) describes the overwhelming response to the initial article and it includes resource helplines. 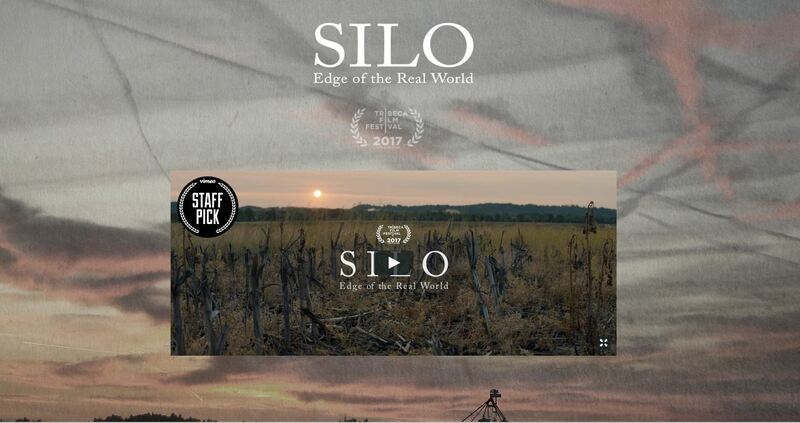 SILO: Edge of the Real World is a short documentary film that is making a big impact, raising awareness of the risks and rewards of grain farming. It features young farmers Adam Fox and Clay Althoff (Indiana). The film's website describes grain entrapment hazards and includes links on grain handling safety. Ireland's Health and Safety Authority (HSA) Survivor Stories is a compilation of video stories presenting real farmers telling their own farm accident stories, from bull attacks to combine harvester entanglements, and more. Their hope is that you can learn from their experiences and take the simple steps that will make your farm safer. The website includes tools for risk assessment and safety resources. Their YouTube channel - farmaccidents - houses over 30 video stories.